ALDI is making weekend getaways a little more convenient with its latest Special Buys offer. 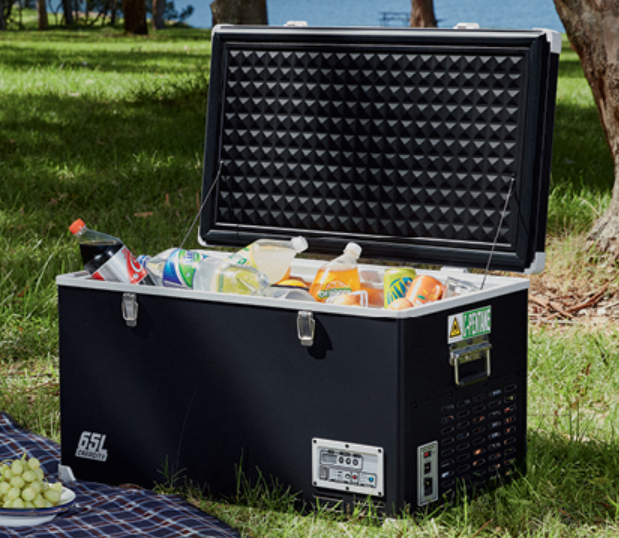 For $549, you can buy a 65L portable fridge freezer. Starting from Saturday 6 April, while stocks last.